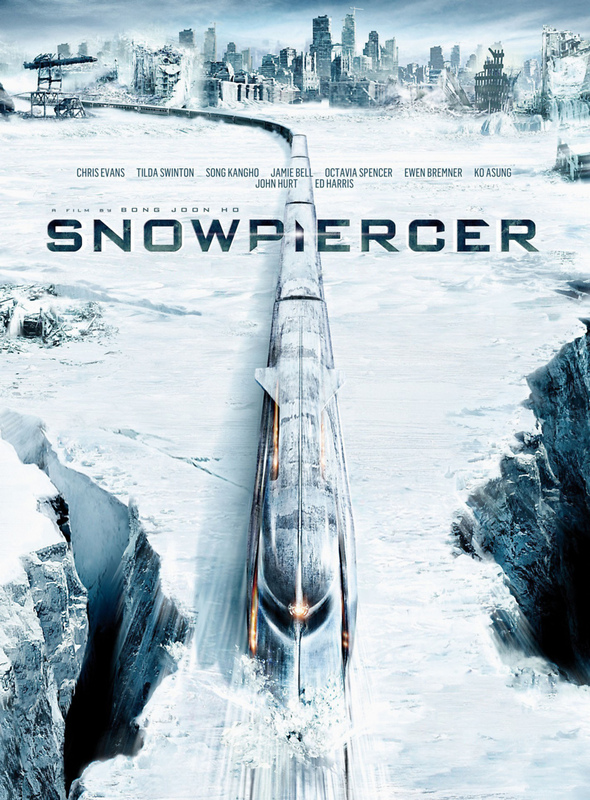 Snowpiercer DVD and Blu-ray release date was set for October 21, 2014. In the distant future, humanity attempts to solve global warming through additional technology. The technology fails, and the result is a frozen earth of eternal winter. The only survivors of the sudden climate change are people aboard a train that travels around the globe without stop. The trained is fueled by a type of perpetual motion machine. Over time, a class system develops on the train. The wealthy live in the front of the train in luxury. The poor live in the back of the train in poverty. The poor decide to revolt and attempt to move towards the front of the train where the engine resides. The wealthy believe the engine is sacred and attempt to stop the poor from reaching it at all costs.